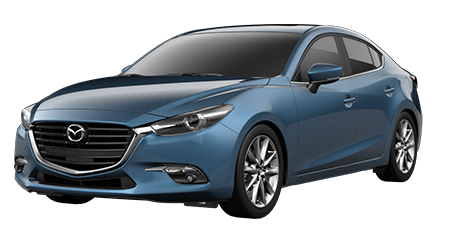 If you are in search of a new Mazda near Pearl City, count on Cutter Mazda Waipahu. 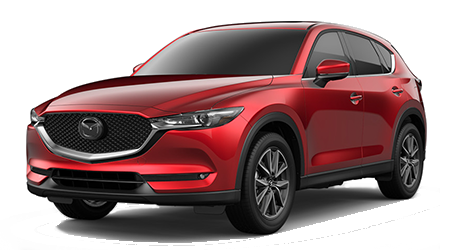 We have an impressive selection of new Mazda cars and crossover SUVs in stock and since our new Mazda vehicles in Waipahu, HI are priced competitively, why not start shopping today? 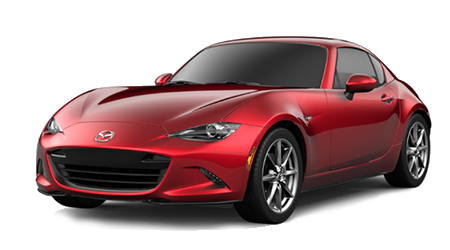 We carry the complete lineup of the latest Mazda models including the new Mazda CX-5, Mazda3, Mazda6 and the Mazda MX-5 Miata. 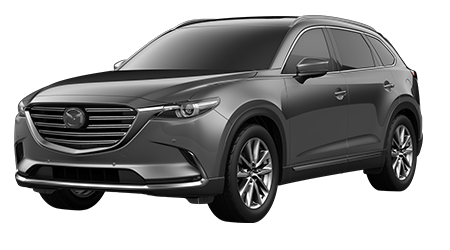 Browse our inventory of new Mazda vehicles online now or visit Cutter Mazda Waipahu to discover your next Mazda! Honolulu and Pearl City area car buyers can save money by shopping the ever-changing inventory of top-quality used cars, crossovers, SUVs and pickups here at Cutter Mazda Waipahu. Our extensive inventory of premium used cars includes vehicles from not only Mazda, but other popular automotive brands as well. We stock only high-quality late-model used cars, so we have got you covered when shopping for a pre-owned vehicle that fits your budget and lifestyle! See our used cars under $15,000 for a quality vehicle at a low price! 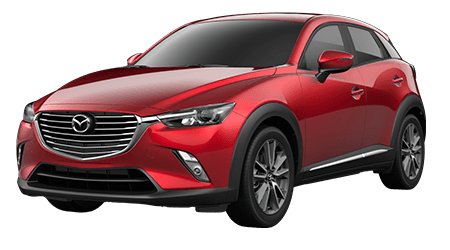 Get peace of mind when buying a pre-owned vehicle by choosing a certified pre-owned Mazda car or SUV from Cutter Mazda Waipahu. 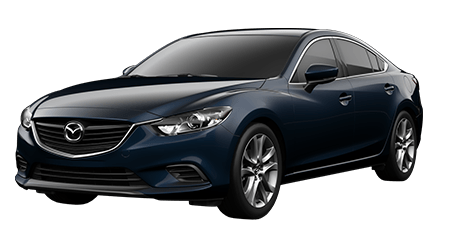 Our Mazda Certified Pre-Owned Vehicles include cars and SUVs that have passed the automaker's strict Certified Pre-Owned quality assurance inspection process; plus, each Certtifed Pre-Owned Mazda also gets an extended factory warranty! Buying a new or used car often entails getting financed. By contacting Cutter Mazda Waipahu's finance department, you can get advice and assistance from Oahu's top auto finance specialists! Our finance team will work to locate a car loan that is right for your budget, no matter if you have no credit, good credit or a less than perfect credit score. You can start the auto financing process right now by applying for a car loan online! If you are in the U.S. military, serve in the Reserves or have recently retired from military service, ask our sales associates about our military incentives! 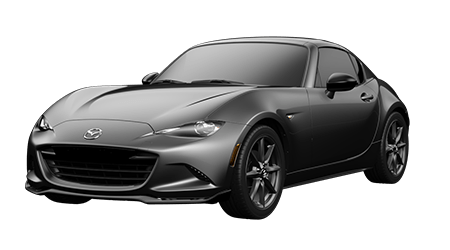 Only authentic Mazda parts meet the high standards of your car's manufacturer, and at Cutter Mazda Waipahu, you can get the genuine Mazda parts your vehicle deserves. Our parts department near Pearl City, HI stocks the parts and accessories you need for at-home auto repairs or upgrades to your trusty Mazda. You can even order Mazda parts online through our parts department! Remember to take advantage of our service and parts specials to save even more on high-quality Mazda parts and accessories. Cutter Mazda Waipahu's dedicated service department is the place to turn to for top-quality auto repairs and maintenance for your Mazda or other make. Our helpful service advisors and Mazda factory-trained and ASE Certified technicians deliver the level of service that you and your car deserve! Quick routine maintenance like oil changes and tire rotations never require an appointment, but for brake service and more extensive repairs, you can schedule a service appointment online. Located in Waipahu, HI, Cutter Mazda Waipahu serves Oahu drivers from Honolulu, Pearl City and beyond. Contact us today for highly competitive prices on a new Mazda, quality used car or our many automotive services!